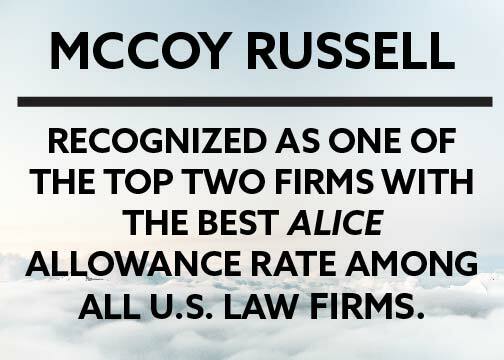 McCoy Russell LLP is an elite intellectual property law firm focused on the prosecution and development of patent and trademark portfolios. We take innovation seriously and have applied pioneering solutions and structures to maximize the potential of our highly-skilled staff to the benefit of our clients. 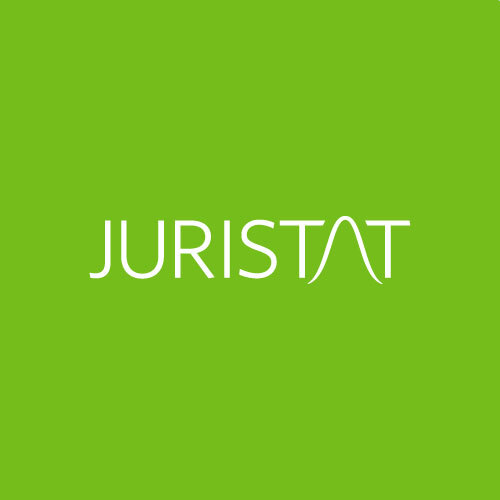 Our senior attorneys work in concert with a unique combination of technology-focused and prosecution-focused teams to generate integrated strategies for elegant, high-quality patent and trademark solutions. 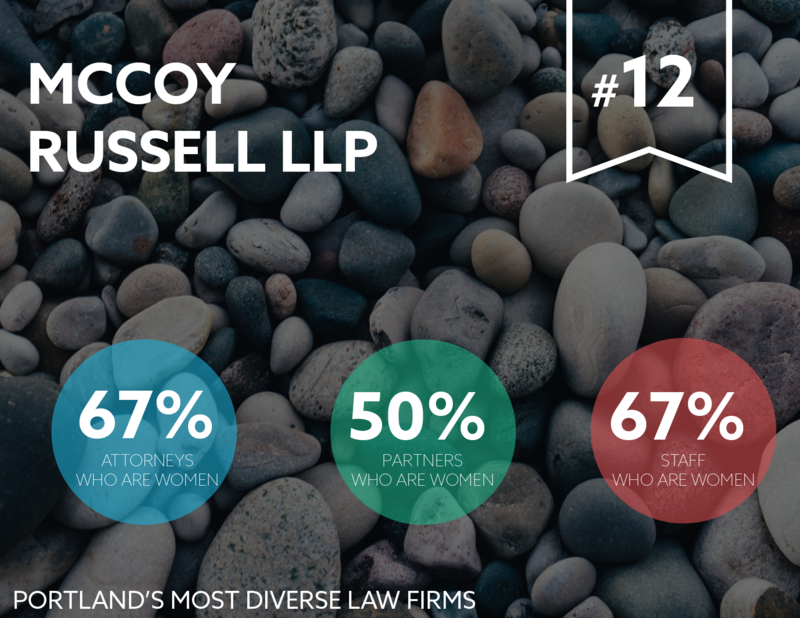 At McCoy Russell LLP, we know that innovation thrives when diverse approaches and philosophies are nurtured in the workplace. To that end, we are dedicated to maintaining a staff comprised of employees from a variety of educational, cultural and employment backgrounds. 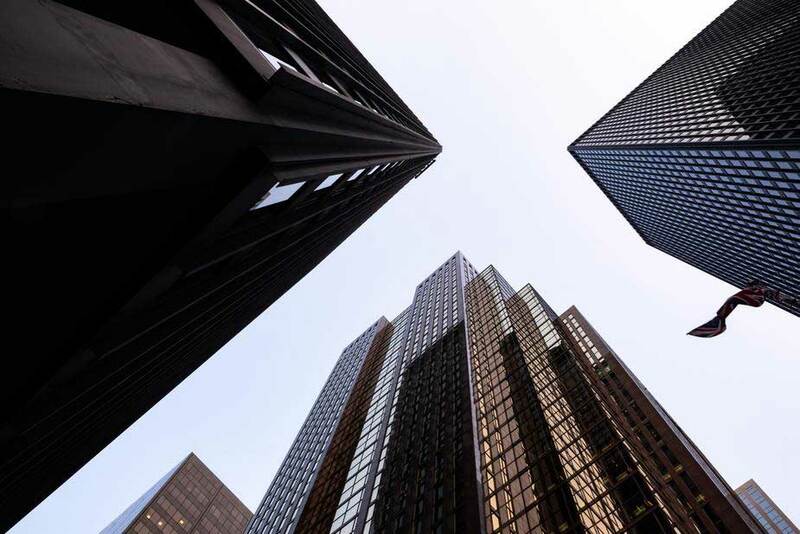 Many of our Technology Specialists and Patent Agents are multilingual, allowing for seamless interfacing with clients and patent offices around the world. As an SBA certified Woman Owned Small Business (WOSB), our commitment to inclusion extends to the top levels of our management structure. A majority of our senior staff and supervisors are women, as well as half of our Technology Specialist staff. We invite you to browse the individual biography pages of our staff members to learn more about their backgrounds, accomplishments and areas of expertise. From entrepreneurs to global powerhouses, we represent clients all over the world in a wide spectrum of technologies – heavy industry and transportation, deep learning and artificial intelligence, database and data management software, medical devices and biotechnology, and outdoor equipment and apparel. 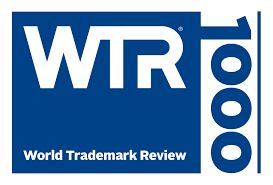 Our professionals understand the powerful relationship between intellectual property strategy and marketplace success and will work tirelessly to help our clients attain their goals. McCoy and Russell began practicing together in their predecessor firm, Alleman Hall McCoy Russell & Tuttle (ahmrt.com) in 2005. McCoy Russell has been operating out of our location in downtown Portland since 2005, expanding and growing over that time. The firm was started based on a vision from the founding partners who met and trained at a traditional IP firm. 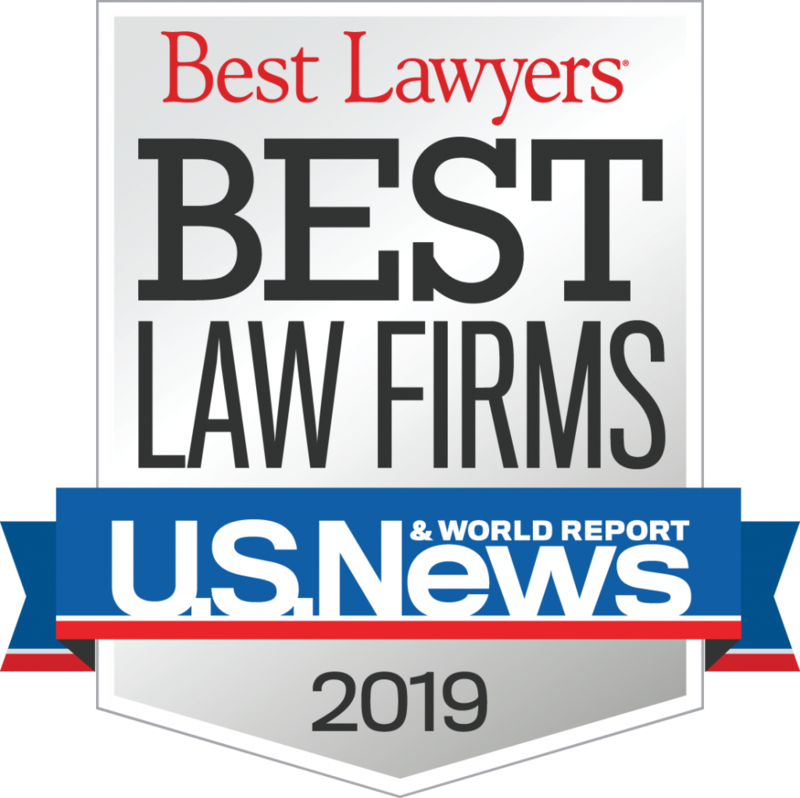 Based on their experience and their own clients, the founding partners decided there was value and interest in creating a client-driven, team-based prosecution firm. 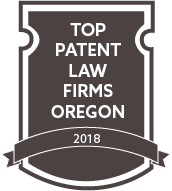 We have continued to hone our team-based prosecution strategy and look forward to our future opportunities and technological advancements as pertaining to patent and trademark application processes.